#1: Sherilyn Decter is a writer, researcher, and lover of historical fiction. 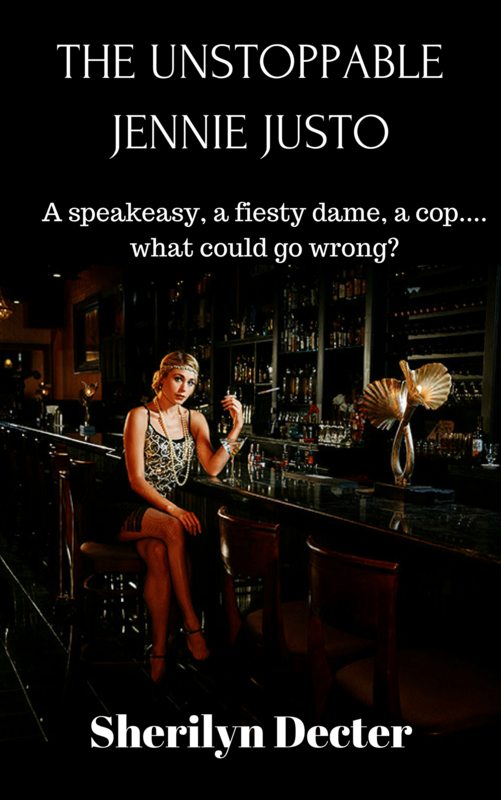 Her work is set in the Roaring Twenties and if you like feisty and determined heroines, complex cover-ups, Prohibition stories about criminal underworlds, police and political corruption, then you’re going to love Sherilyn’s grand gangster tales. Bootleggers’ Chronicles grew out of that fascination. Relying on meticulous research, Sherilyn Decter has written a series of historical crime fiction novels dealing with the bootleggers, rum runners, moonshiners, gangsters, flappers, and general lawlessness that defined Prohibition.